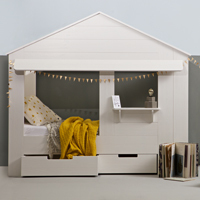 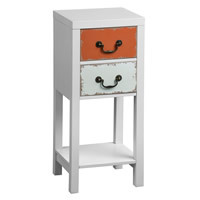 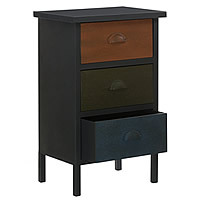 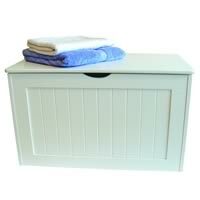 Add an eclectic look to your bedroom, living room or hallway with our New York Loft 5 drawer storage unit. 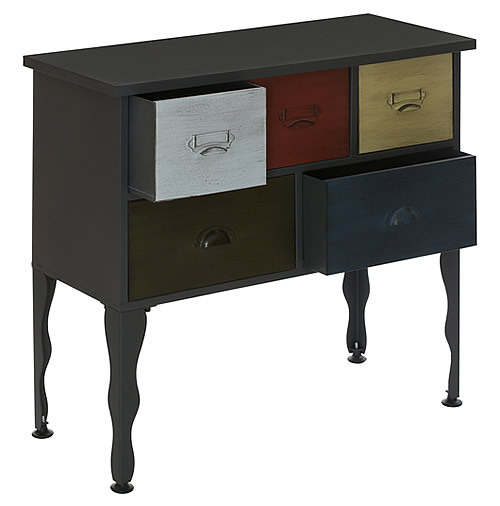 The distressed black frame has been given an antique look and the light blue, red, yellow, green and dark blue drawers add to the units industrial feel. 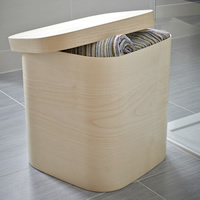 The five drawers are great for socks and pants in the bedroom, books, magazines etc in the living room or how about popping in the hallway for the phone and address books etc.